Introducing dance and movement from a young age can help children develop their coordination and refine their motor skills. Stageworks offers a range of lively classes designed to get your child active while socialising with other children and making new friends. 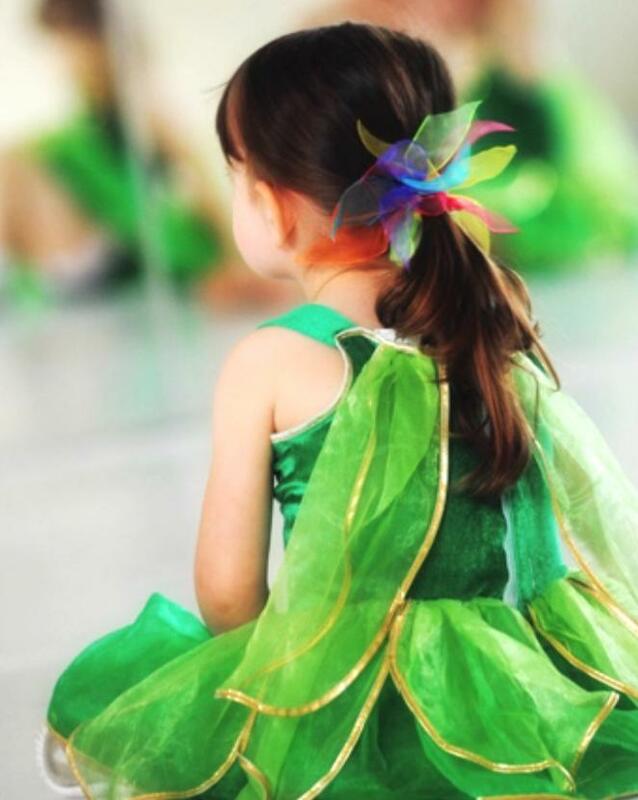 Introduction to ballet for children aged 3 and up. A relaxed ballet class covering the basic ballet steps and movements to prepare your child to start the graded classes. This fun and high energy class uses scarves, wands and props to build-up your child’s confidence, develop social skills and introduce them to the world of Classical Ballet. Combined class for children aged 3 plus. Both Tap and Jazz dance involve fun dance movements designed to develop your child’s rhythm, balance, coordination and confidence. Boys and girls love hearing the sounds their tap shoes make on the dance-floor, whilst burning off some energy and learning how to tap in time to the music. 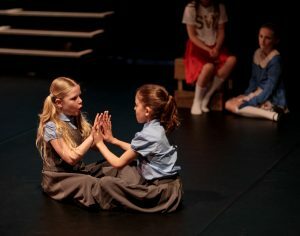 Run on Saturdays as part of Stageworks Musical Theatre School, our Act and Sing classes are suitable for children age 4 to 6yrs and provide a perfect introduction to performance. Students taking this class will also have the opportunity to perform in Stageworks shows and productions.